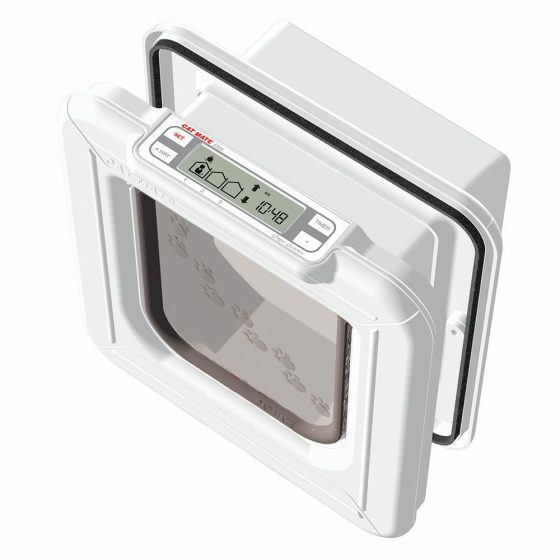 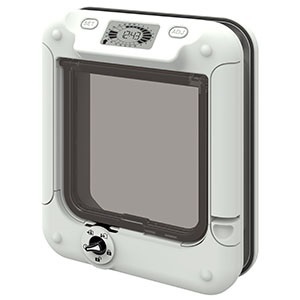 The PM 361 is needed to complete glass and wall installs for several Petmate brand doors. 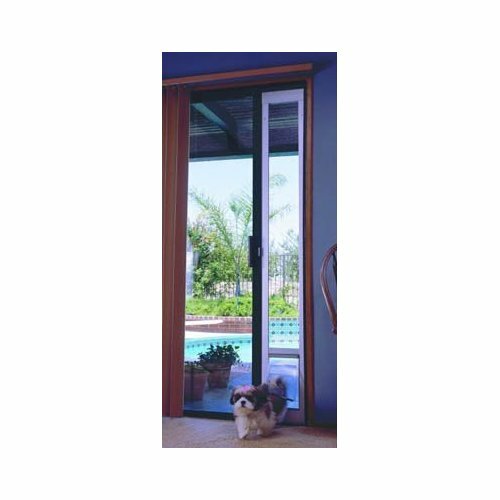 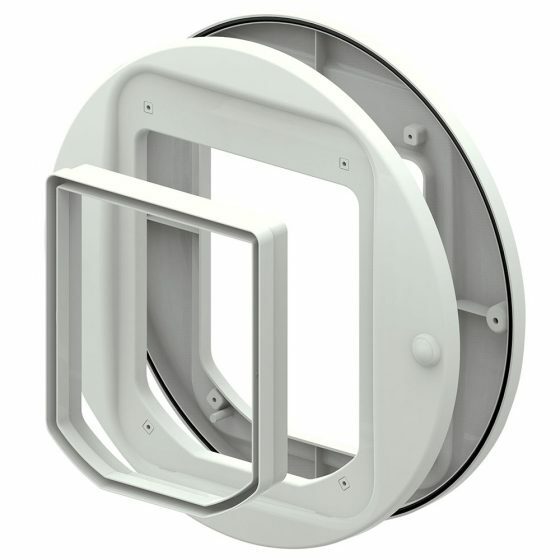 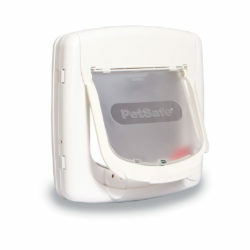 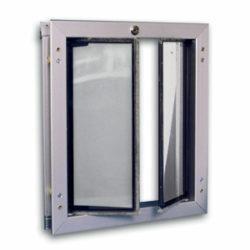 The smooth design brings a clean appearance to the pet door. 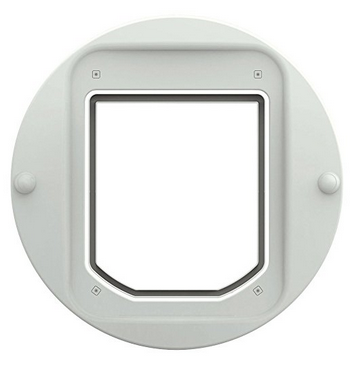 * For wall installation, the Cat Mate Elite Wall Liner (PM 308) will be required.